We offer a 10 year parts warranty on the digital inverter compressor* that powers this refrigerator. The Samsung SR400LSTC Refrigerator was added to the Refrigerators category in June 2016. 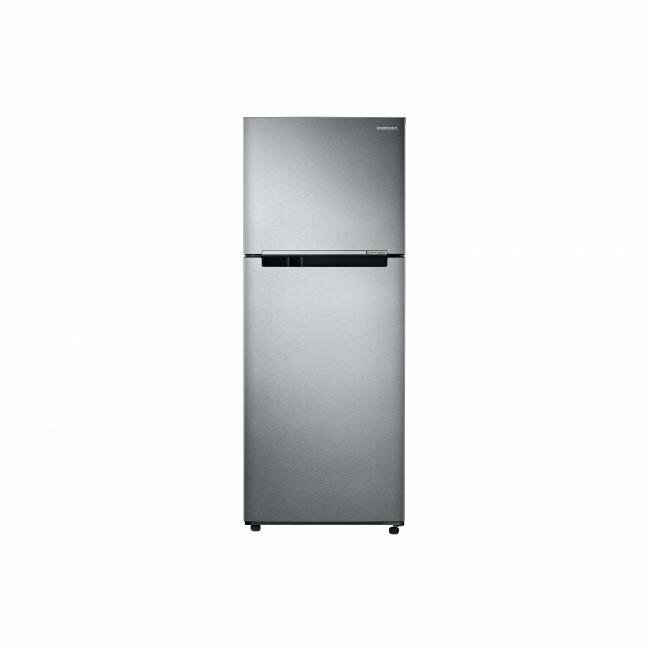 The lowest price GetPrice has found for the Samsung SR400LSTC Refrigerator in Australia is $729.00 from Appliances Online. Other merchants who stock it are Appliances Online, Appliance Central, David Jones , R.T.Edwards QLD, Bing Lee.